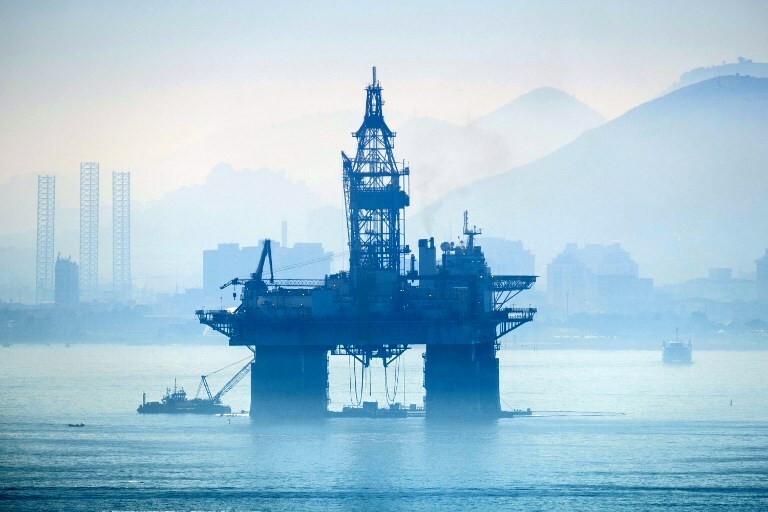 Brazil's oil and gas regulator ANP has approved the registration of another six companies for the fifth production-sharing bidding round, scheduled for September 28. The regulator completed the analysis of all registrations on Tuesday, after having already approved six companies last week. Therefore, the following 12 groups will be competing in the round: Chevron, CNOOC, Ecopetrol, Equinor, ExxonMobil, Petrobras, BP, CNODC, DEA Deutsche Erdoel, QPI, Shell and Total. However, Ecopetrol and Equinor still need to present complementary documents in order to confirm their registration. Meanwhile, the ANP underlined that DEA Deutsche Erdoel is the only firm that does not hold an exploration and production contract for oil and natural gas in Brazil. The round will offer the Saturno, Titã, Pau Brasil and Sudoeste de Tartaruga Verde areas in the Santos and Campos basins.